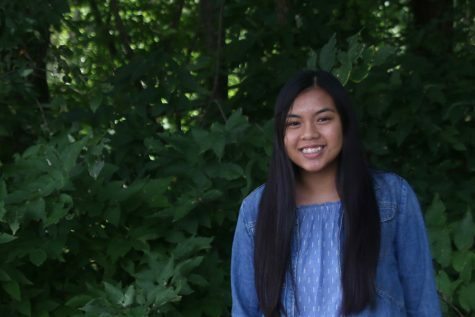 This is senior Ally Nguyen’s third and last year on the newspaper staff and she’s extremely excited to take on her role as JagWire editor-in-chief alongside two of her closest friends. When not in C-101, she can often be found at the nearest coffee shop consuming an unhealthy amount of caffeine or driving around her two younger siblings, Dylan and Kate. Additionally, she is an executive leadership team member of the Relay for Life committee, a co-president/founder of Youth for Refugees, a Student Ambassador and a member of NHS, NEHS and Spanish Honor Society. Although she adores Mill Valley, nothing will ever top herlove for 2000s Pop, Rap and R&B hits; most noticeably “My Boo” by Usher ft. Alicia Keys.